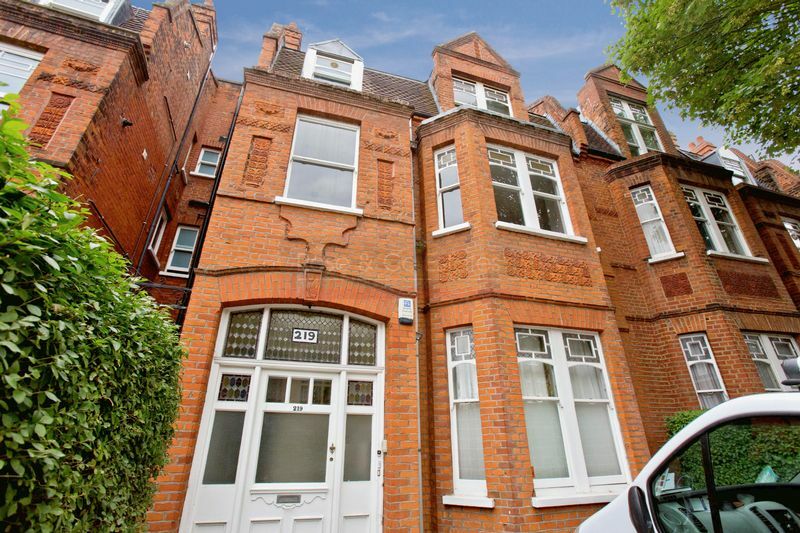 Ideal for West Hampstead, Swiss Cottage & Finchley Road stations. 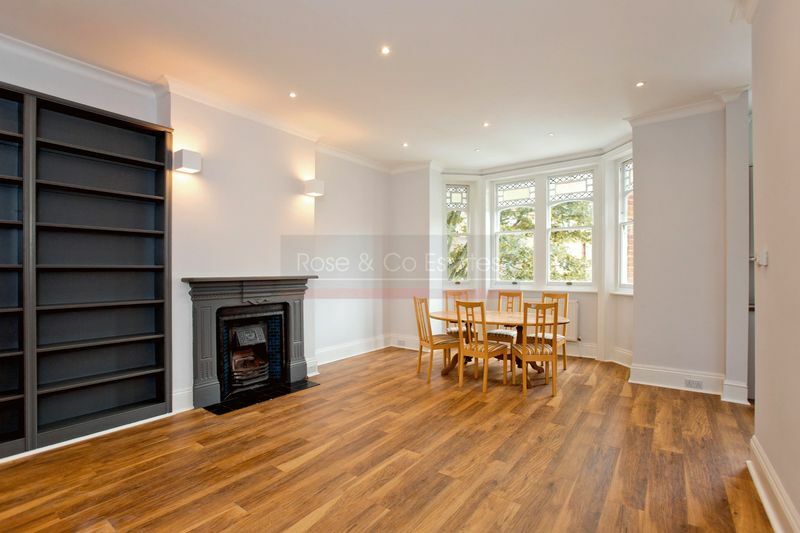 Excellent newly refurbished 1st floor 2 double bedroom flat in this period house on Goldhurst Terrace between Priory Road & Fairhazel Gardens. Ideal for West Hampstead, Swiss Cottage & Finchley Road stations. 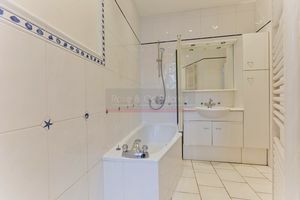 Superb reception with high ceiling wood laminate flooring, newly fitted kitchen opening into reception. 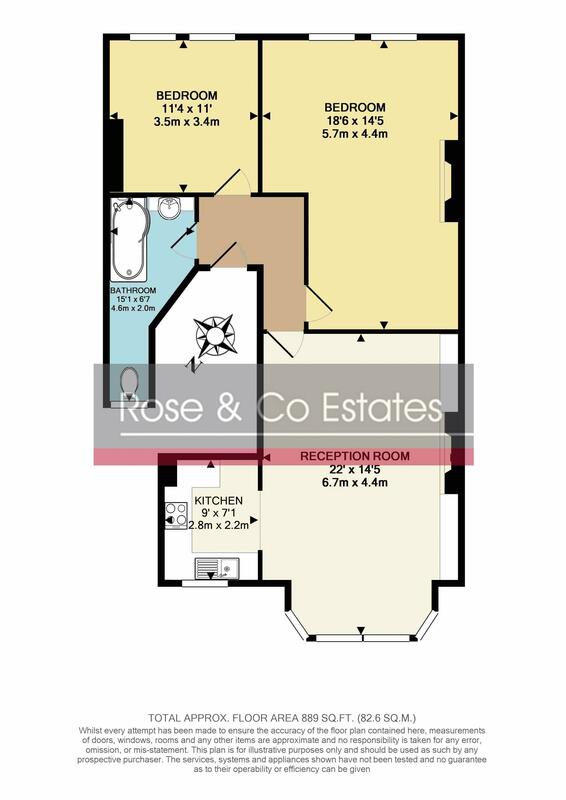 2 double rear facing bedrooms with double glazing and free standing wardrobes. Parking space on driveway for one car. Available 8th June. Ideally unfurnished. 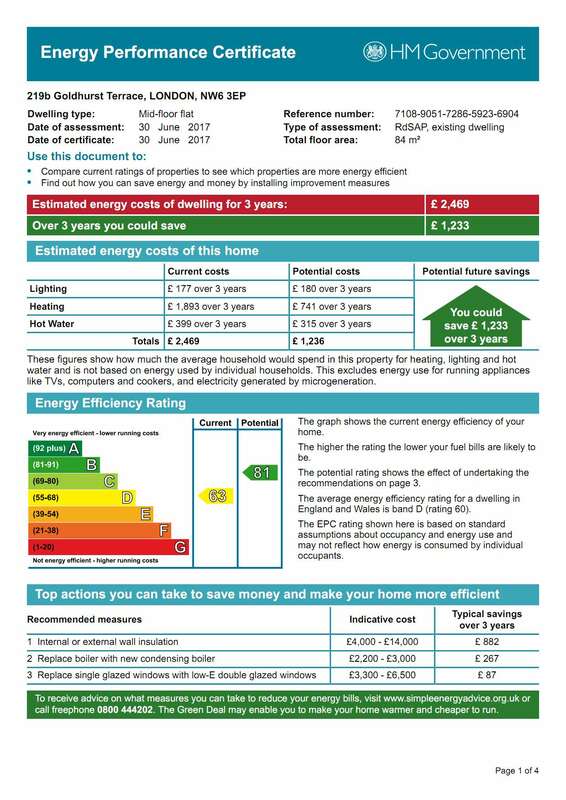 EPC:D. Viewing via Rose & Co Estates 020 7372 8488. Hugh ceilings . Wood laminate flooring. Sash bay windows, decorative fireplace. Newly fitted Range of wall and base units, sash window, inset sink unit, cupboard housing. 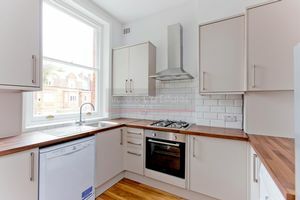 Wall mounted boiler, 4 ring gas hob & oven. Fridge freezer, washing machine and dishwasher. Double glazed window, built in cupboards. 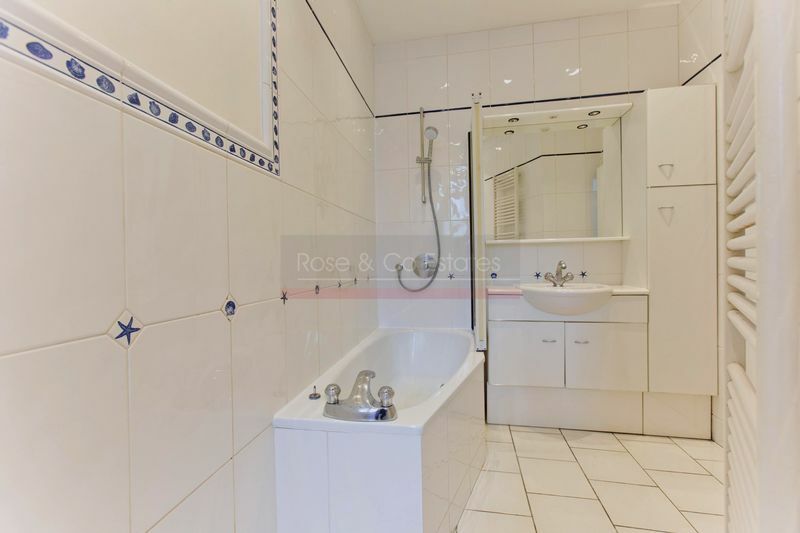 3 piece suite, bath w/c, wash hand basin, heated towel rail, window tiled walls and floors. Via Camden Council ( Charges will apply). One space allocated.